This article will help you to solve the problem with the creation of a mailbox. It occurs when you are trying to create a mailbox for an existing user. 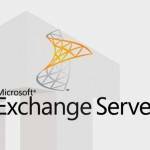 First time we have encountered this error during switching mailbox accounts that were present even before Exchange Server deployment. There is a simple solution there. 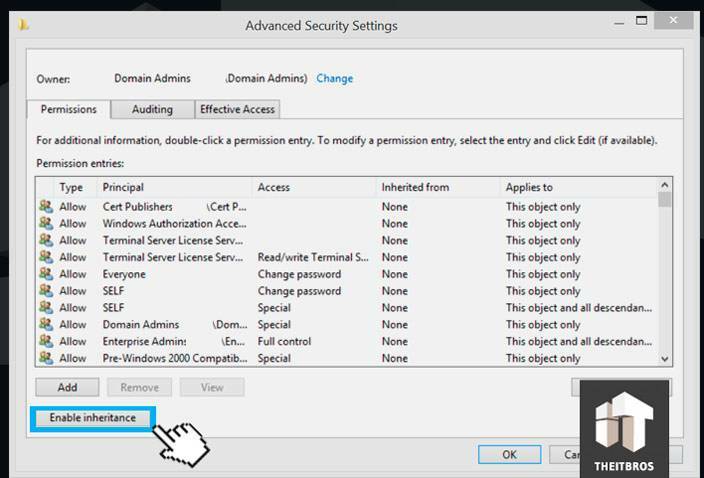 You should open up the Active Directory Users and Computers tool, select a user and enable inheritance by using appropriate button.